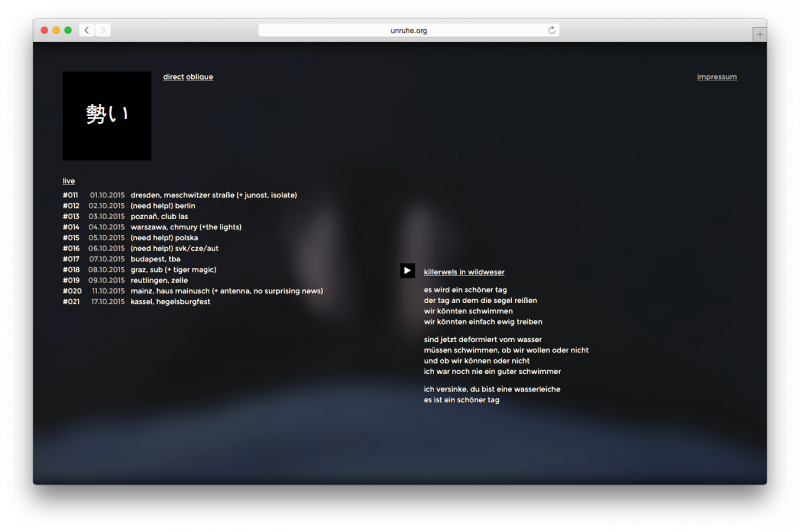 About two years after the last re-design I decided to give it another go and optimize my site’s design again. This time I paid special attention to the selection of fonts in order to achieve consistent and readable typography. You’ll also notice that most of the decorating elements are gone in order to “let the letters speak” for themselves. Before (Tea Time) and now (Silver Ratio). Because it’s not exactly the golden ratio, I named this theme “Silver Ratio”. Its code is available on GitHub. P.S. 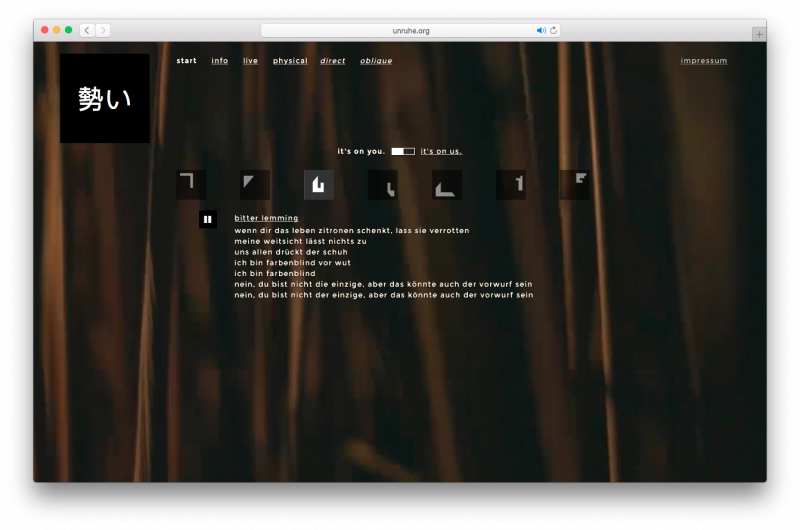 : In hindsight I realized that my layout and font choices (and maybe the whole idea of the re-design) was greatly inspired by the blog of Jan Heuermann! Thanks for that, Jan. 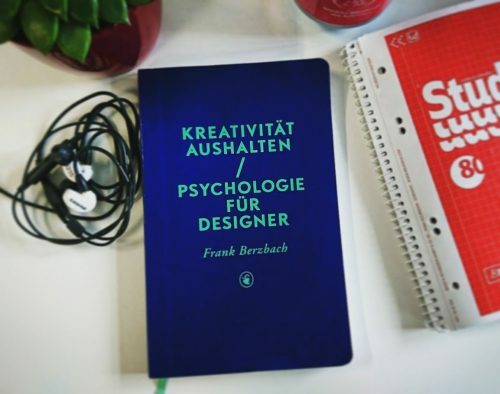 I recently read “Maintaining Creativity / Psychology for Designers” by Frank Berzbach (currently not yet available in English but in German and some other languages) and it helped me think about and discover many insights about the topics creativity, productivity and different work environments. I want to share my main insights here. Like the title suggests, the book mainly targets designers who work in (or for) agencies and most of the examples align with that. However, in my opinion this knowledge can easily be applied to any job that revolves around working in an office environment and interacting with other people (i.e. software developers, project managers and many others). I recognized many of the situations described in the book during my time as a web developer at startups and also during my short periods as a freelancer and working remotely (the book also features a chapter about “properly working alone”). Supporting the bachelor’s thesis of my friend Vincent I made a little website that offers something like a “culture generator”. 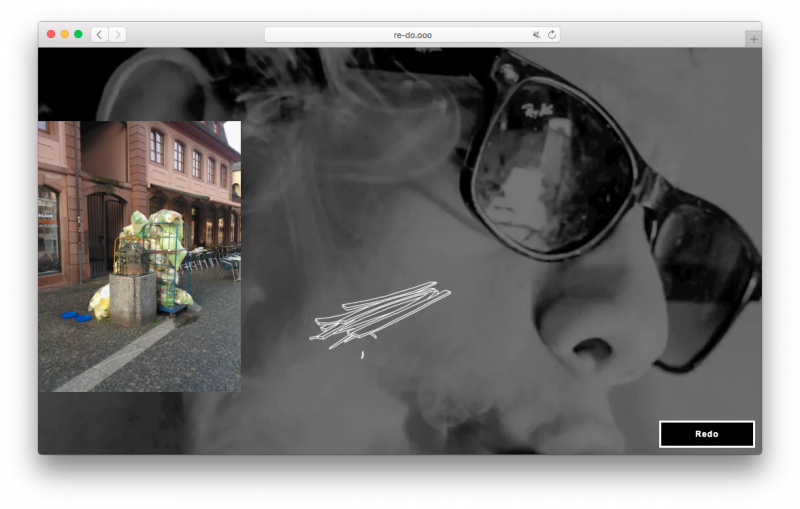 Using random (rarely seen) YouTube videos, photos and drawings, the website generates random art on every visit.